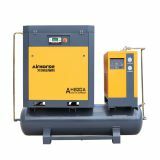 How can a compressed air system help you increase profitability? 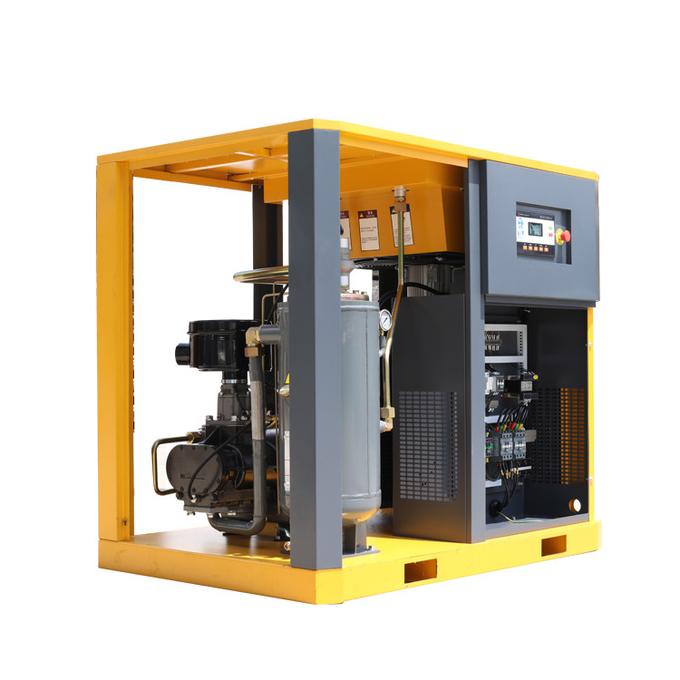 The answer is really pretty simple: by ensuring that you achieve the highest productivity in your shop while reducing the total cost of ownership to the absolute lowest levels. • AirHorse is so confident in the performance of these compressors, that we offer a choice of extended warranty packages designed to provide you with maximum operating security. 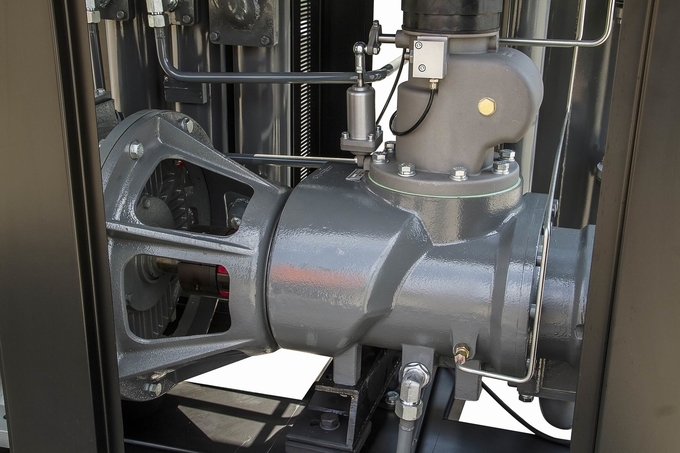 • Smart integration eliminates leaks and pressure drops, ensuring maximum reliability. 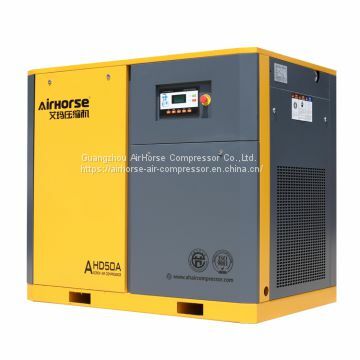 • Eliminates wasteful unloaded running by cycling the compressor on/off . • Provides generous space to promote cooling and to allow unobstructed service. 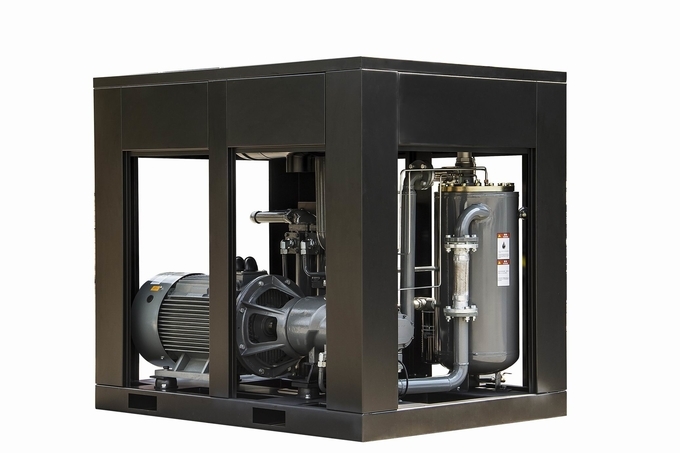 • All Total Air System packages come fully equipped with an integral, energy-saving air treatment center including a high-performance air dryer and filtration pack to remove water, oil and particles from the air stream. 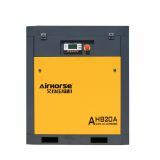 • All components are perfectly matched to deliver the right air quality to increase air-powered tool and system equipment life. • Integral packaging saves valuable floor space for other uses. 1.Control Panel English and Chinese control system,easy to operate unattended for 24 hours at work automatically. 2.Electricity Board Main electrical components use the world famous brand,greatly improving the service life. 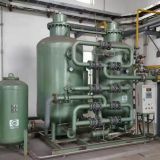 3.Motor Using well-known brand high-performance motor,protection class IP54,F class insulation,SKF load bearing,efficiency higher than similar products by 3%-5%. 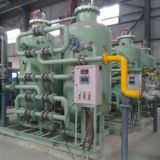 4.Inlet valve World-renowned brand,can be automatically adjusted based on gas consumption. 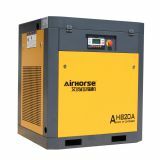 5.Air End Original air end from Germany and Italy,the powerful heart decides the high performance of the whole. 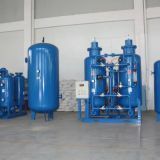 6.Inlet Filter Efficient heavy inlet filter to ensure the quality of inlet air and safety of the air end,improved the life greatly. 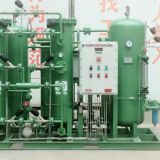 7.Three Grade Oil and Gas Separation System Built-in high efficiency oil separator core.Ensure the oil content of compressed air below the 3PPM. 8.High Efficiency Oil Filter Original Atlas Copco rotary oil filter,the effect is 20% higher than normal one,filter accuracy up to 9 microns,protect the air end better,and extend the service life. 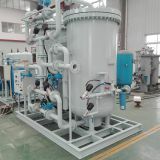 Our products are widely used power generation, semiconductor, shipping, shipbuilding, oil field, rubber, food, pharmacy, package, electronic, communication, cement, glasses, chemical, textile, paper making, gas, oil refining etc. 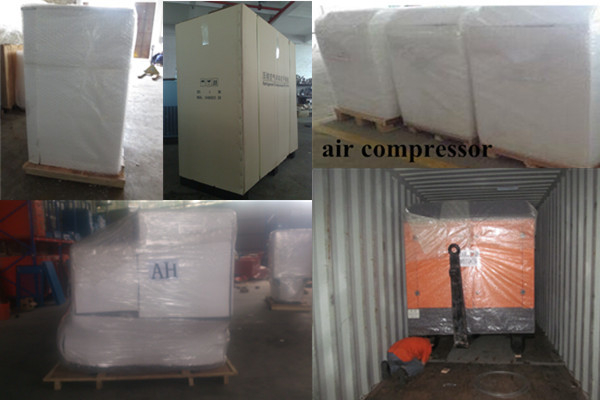 Wooden crate pallet plus foam board and bubble film, Full closed wooden case. 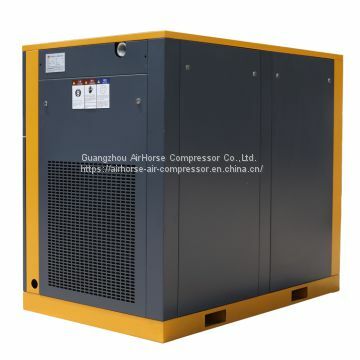 1pcs/each package (for stationary screw air compressor). • Shipping method: by sea, by LCL/FCL or as requested. 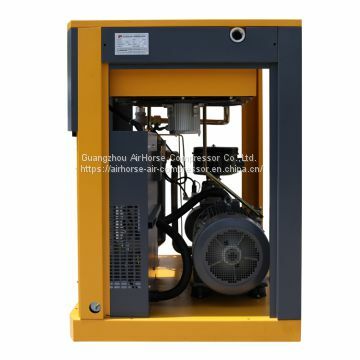 • Delivery method: FOB, CFR, CIF and EXW etc. • For more information. Please contact us. • Quantity: at least 5 pcs• In this plan, we will do all the changes (Color, name plate and logo) as your need, and will not charge extra fee. • We are available to send our engineer for aboard service. Only need you to arrange the accommodation, transportation and translator.Extra cost for each will be discussed based on local price level. 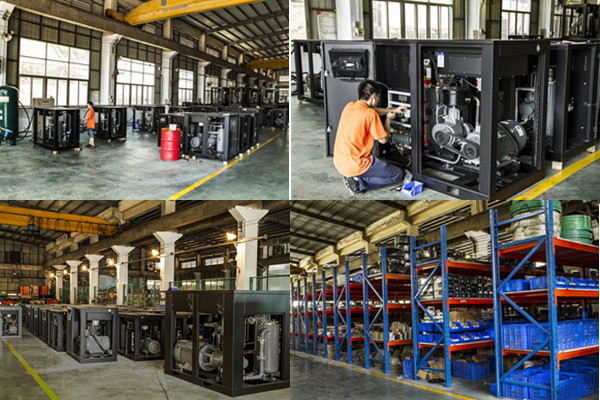 A2: Our company is located in AirHorse Industrial Park, Zengcheng District, Guangzhou, Guangdong, China. Q6: What about the voltage of products?Can they be customized? A6: Yes, of course. 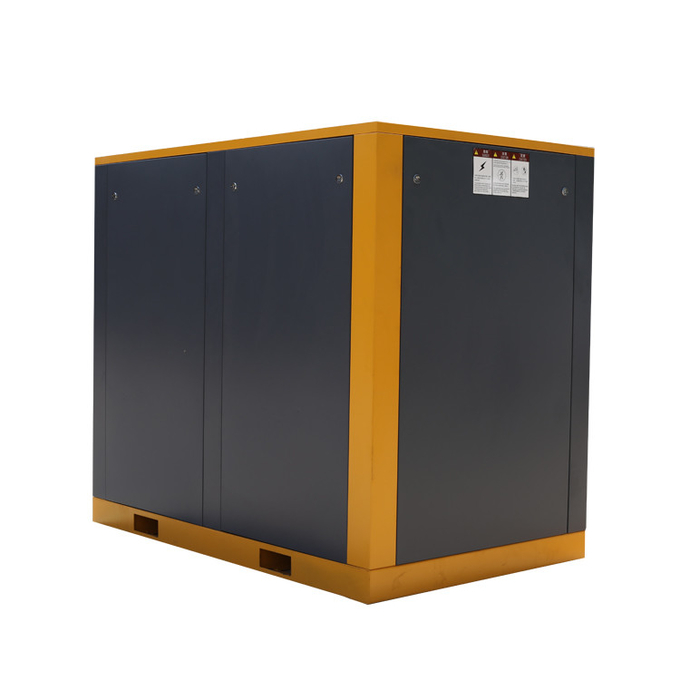 The voltage can be customized according to your requirement. A10: Available trade terms: FOB, CIF, CFR, EXW, CPT, etc. 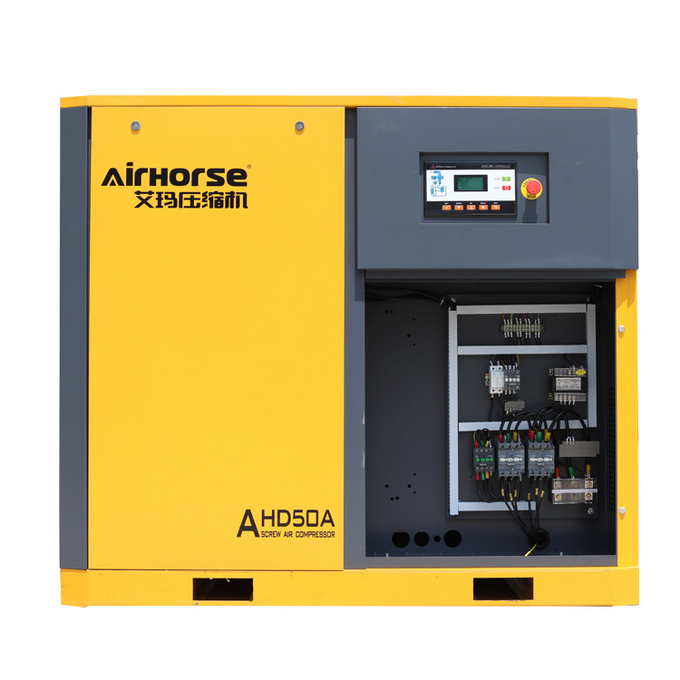 To Guangzhou AirHorse Compressor Co.,Ltd. 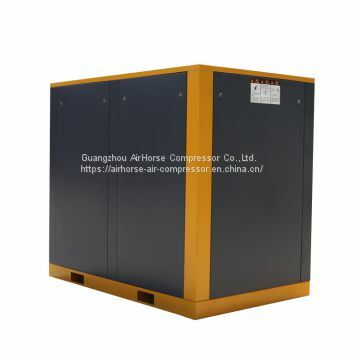 INQUIRY ABOUT Package machines with screw air compressorGuangzhou AirHorse Compressor Co.,Ltd.